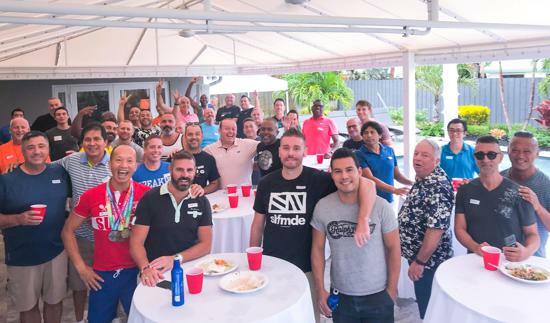 2019 Membership Registration is now open! Get the $38 early bird special by renewing your membership by Dec. 31st . A savings of $5 off the yearly dues of $43. See registration link below. 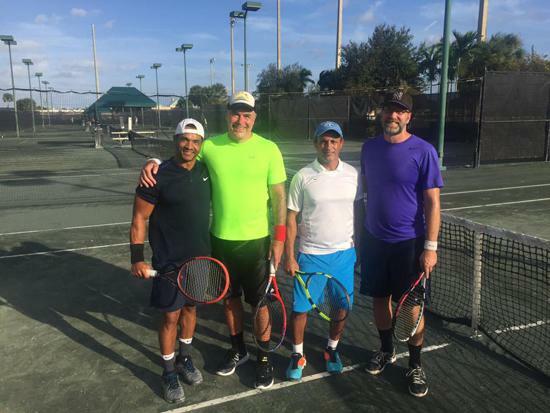 Welcome to the South Florida Tennis Club! 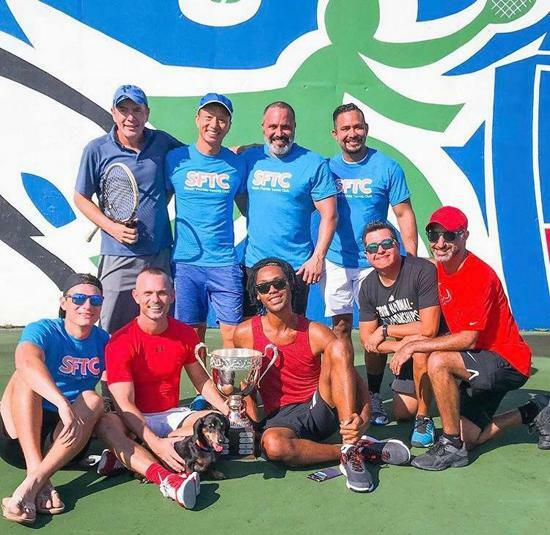 The South Florida Tennis Club, also known as SFTC, is a nonprofit organization founded in 1987 to develop and coordinate tennis activities for the LGBT community and friends in the South Florida area. 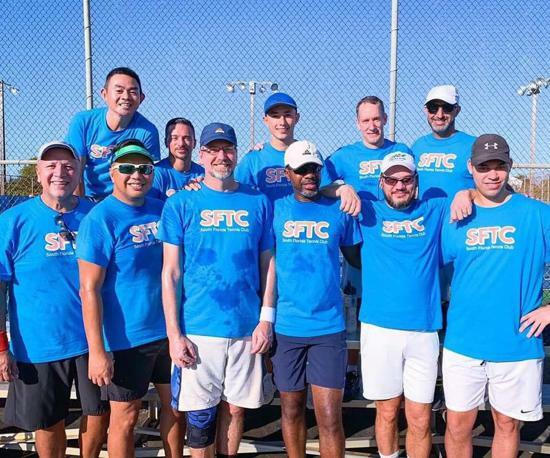 SFTC is dedicated to supporting competitive and social tennis activities. 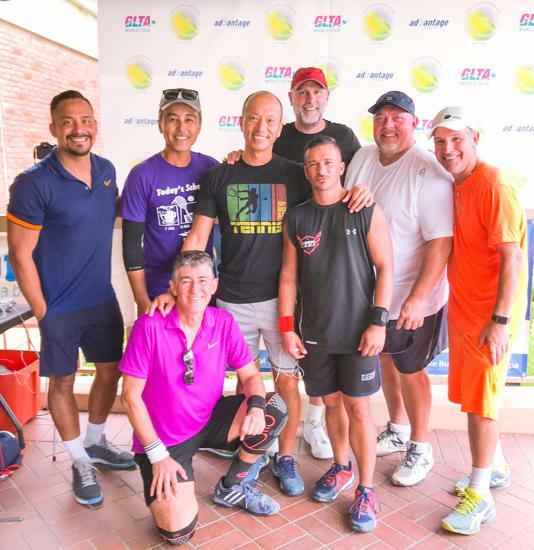 Membership is open to players of all skill levels. 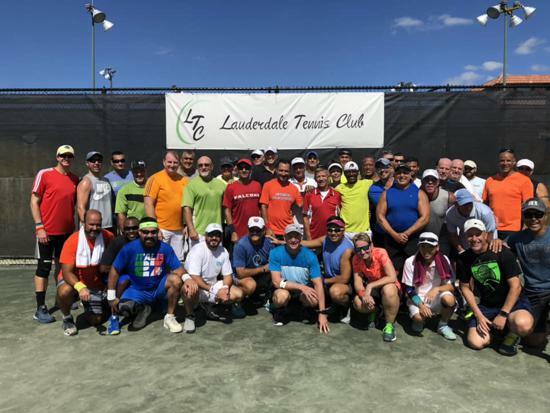 The SFTC also contributes to charities within the South Florida community each year. 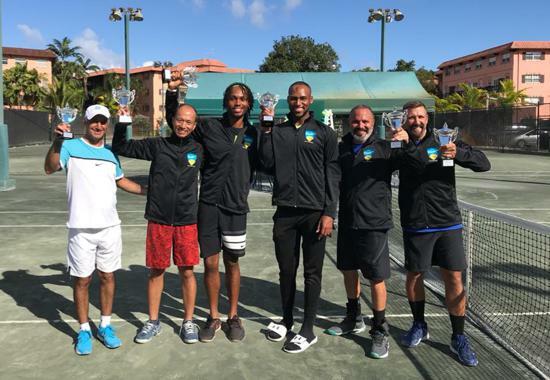 We offer a competitive spring and fall Tennis Ladder for singles and doubles, team tennis, tennis socials, regional tournaments and two annual GLTA sanctioned tennis tournaments. CLICK HERE to join SFTC or renew your membership. *Note* To see the "Ladders" page, you must be a paid SFTC Member for the current year. 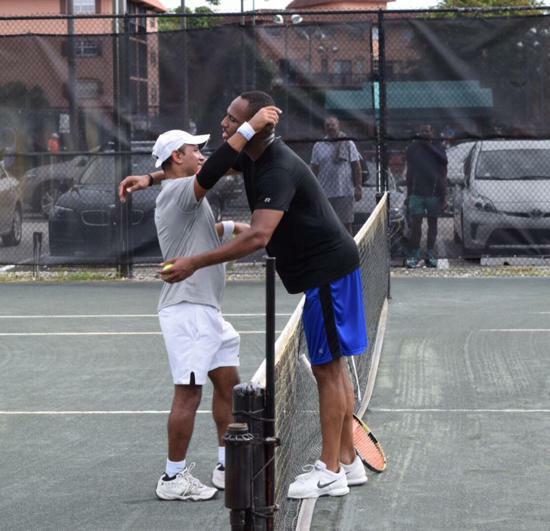 Use the message board to find a hitting partner, sell a racquet, etc!